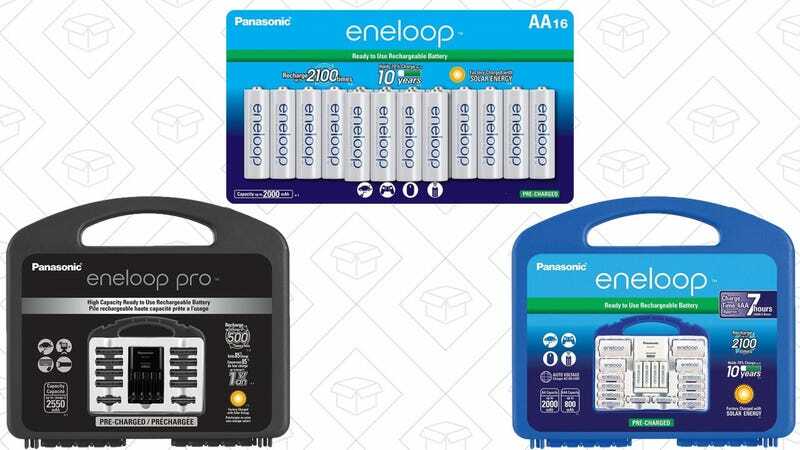 Eneloops are our readers’ favorite rechargeable batteries, and Amazon’s running a rare Gold Box deal on them today. Three different packs of batteries are included in the deal: a basic 16-pack of AAs, a Power Pack of high capacity Eneloops Pros (eight AAs, two AAAs, and a charger), and a regular Power Pack with 12 AAs, 4 AAAs, two C and D spacers, and a charger. 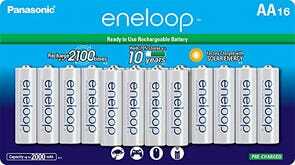 Eneloop discounts rarely last long, so place your orders before this deal runs out of juice.